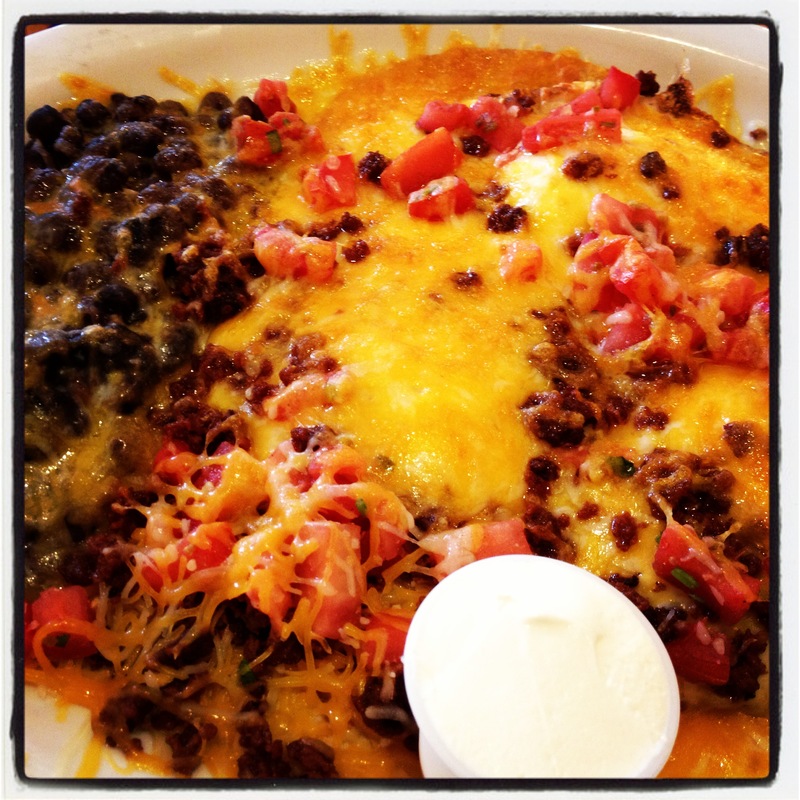 Day 15 – Huevos Rancheros at Skillets. When I flew into Florida, my parents and I got Brunch at Skillets. I ordered the Huevos Rancheros. They tasted like nachos! Day 14 packing for FL. Day 16 – Hanging with Buddy.